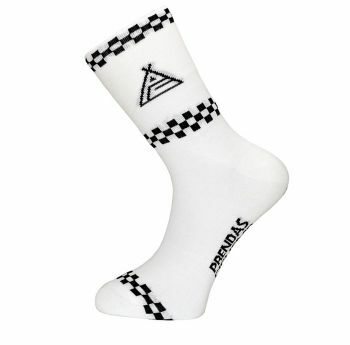 Prendas Ciclismo is a very unique company in the cycling world with customers all over the World. Known for their large range of retro clothing which helps old school riders like myself relive the glory days of pro cycling, the company was started by Mick Tarrant, who a few years ago retired and the company changed hands with Andy taking over the reigns. “I guess that was around twice a month and then I did him a website even though he didn’t have a computer then (1997/98). 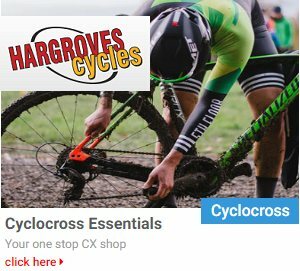 The website was useful because he had many customers in Australia and the frustration for them was Mick would say a new jersey is out now and by the time the customers got their copy of Cyclesport, the jerseys would have sold out. So the website was a brochure-ware thing which was updated once a week and a good way for those international customers to see the latest products before phoning or faxing an order in”. As some one who grew up in Australia, reading about the sport three months after a magazine’s publication date, I could very much relate to what Andy was saying. My start in cycling in the 70’s also means I have seen a lot of changes to clothing. In my day, the jerseys were wool or a man made fabric which was flappy but lightweight. Asked what the biggest changes have been, he replies “probably the winter kit. There has been lot of advances in things like aero fit (race kit) but ultimately in the 80s, everyone had skinsuits for club time trials where as if you look at the winter clothing from back then, it was terrible. A lot of jackets were sold as windproof but weren’t, bib tights weren’t great either but now you can buy a winter jacket that is wind proof, water resistant, and has zip pockets. So definitely the winter kit has changed the most”. As Prendas Ciclismo seems to be the leading retro clothing supplier in the world, I asked Andy how the retro focus for the company began? “When we first started offering retro jerseys, Peugeot was the first one we did and that came about because Mick was in the Santini boardroom having a meeting and they had a caption under a pic of Sean Yates and the caption said ‘Phil Anderson’. Mick told them of the captioning error but added that he really liked the jersey. It was simple but striking at the same time so he ordered a 100 of them”. “We now have a really broad range of customers buying retro jerseys. When they were first introduced, it was mainly people who remembered the jersey from many years ago, but now customers buying them do so because of the aesthetics and history behind the logos that sell the jersey”. “Take for example the Molteni jersey and Eddy Merckx who was bigger than the team itself. You have to question that if Eddy hadn’t ridden for Molteni, would that brown jersey have sold? Whereas the Brooklyn jersey , famous for Roger de Vlaeminck, has a very different aesthetic to the Molteni one and I can see that selling even without Roger having the link he has with it”. 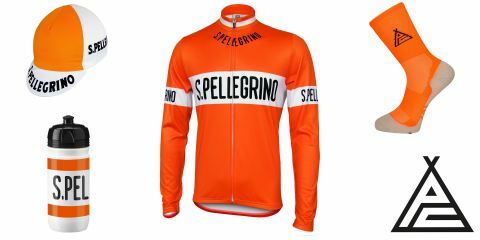 Remembering a countdown on Twitter Prendas had of the top 10 most popular retro jerseys in their catalogue, I was surprised that number 1 was the San Pellegrino jersey. Andy explains why he feels it continues to be so popular. “The San Pellegrino jersey has been the most purchased jersey in 2017 and 2018” Andy explained. “The thing with this jersey is it’s extremely visible. Most of the archive photographs we have access to are from the 1960’s and are black and white, so there is some artistic licence with the exact hue of orange we use. We did it because wanted a retro jersey associated with the Giro and wanted it to come out in May for that race”. The range of clothing for Prendas Ciclismo has certainly grown and extends well beyond that of jerseys that look like the ones from the 50s, 60s, 70s and beyond. So what’s the biggest seller I asked? “Cotton cycling caps is something we are famous for and we have a huge range – well over 100 different designs. That is deliberate because compared to a new jersey or jacket, a cap is cheaper and customers are more likely to take a chance on a cap even if it’s not something they would normally choose to buy. So that is why we have a huge range of caps and we have the multi saver deal as well to help customers save some money when buying multiples”. 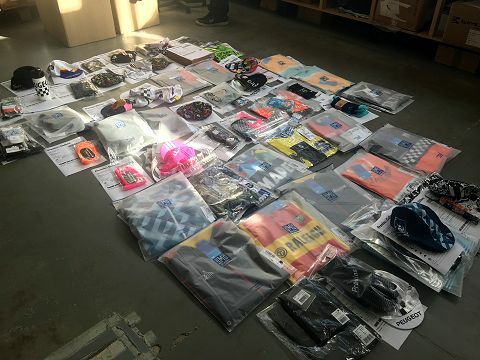 The product catalogue at Prendas Ciclismo extends well beyond retro jerseys and caps. 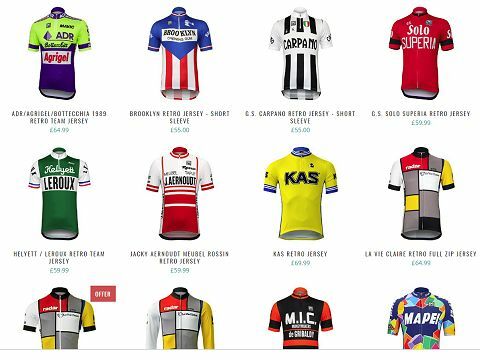 Nowadays you can buy a complete set of retro clothing (jersey, shorts, cap etc) including a drinks bottle (bidon)! But what about their non-retro clothing, what’s popular with customers? “Base layers are under-valued” says Andy. “We specialise in Craft base layers and they have been going since 1973 and so they know what they are doing. 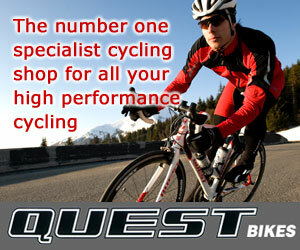 They also have a huge range so we don’t stock them all and instead, carefully select the garments that we sell. The good thing about base layers is they are multi-functional because you don’t have to just wear them on the bike but can also use them running, canoeing or what ever else you do”. “So if you spend more money on the baser layer and less on the winter jacket and have two different base layers in terms of thickness and warmth it will keep you warmer. A lot of people would benefit from thinking about the base layers they choose to wear”. Andy himself is still a keen cyclist and was on his bike when I was waiting for him at the shop. 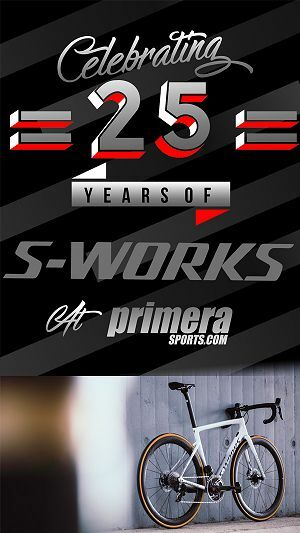 Being a cyclist, and having his own products in the clothing range, development of said products is a year on year process. 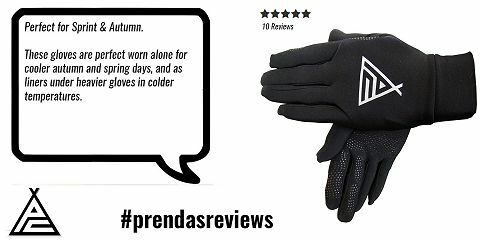 One of the popular own brand products is the cycling glove so I asked how has the Prendas glove evolved in that 15 years? Advice on choosing gloves I asked Andy? Why has Prendas Ciclismo Been So Successful? 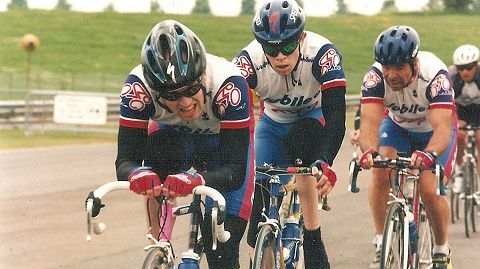 After two decades in the business and still going strong with an ever expanding product range, what does Andy feel the reason is for Prendas Ciclismo having that success? He replied “we try and sell things that not everyone else does otherwise it would be a race to the bottom”. “A bit of honesty goes a long way too so if we have screwed up and sent some one the wrong thing, you do the right thing by the customer”. “The Brooklyn. 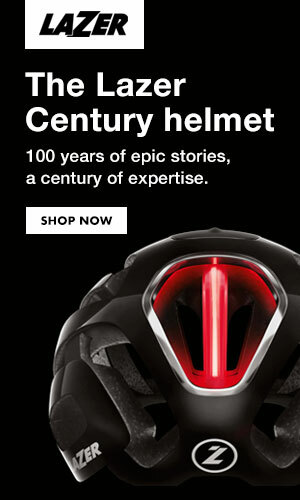 It’s really striking and I was lucky enough to ride with Roger De Vlaeminck on a couple of occasions. 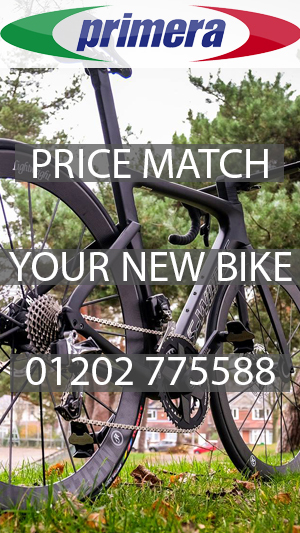 It was a like a sportive before they were invented and a guy John Marshman who was another partner at Primera Sports (bike shop) a long time ago. John had some way out ideas when it came to events and he had this Roger De Vlaeminck ride which cost a fiver when most club reliability trials were probably only 50p at the time. None of us believed that Roger De Vlaeminck was going to be there but for a fiver it was worth a punt. He did turn up which was amazing and the way he looked on a bike was incredible”. 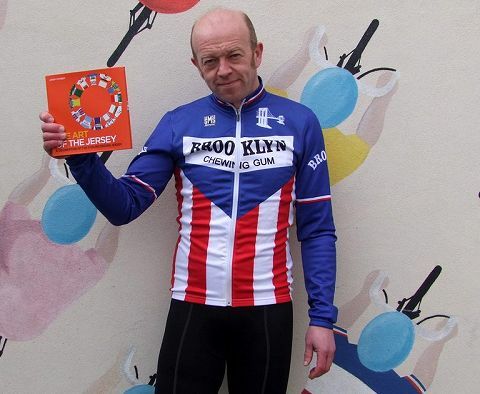 Andy wearing his favourite retro jersey and holding his book! 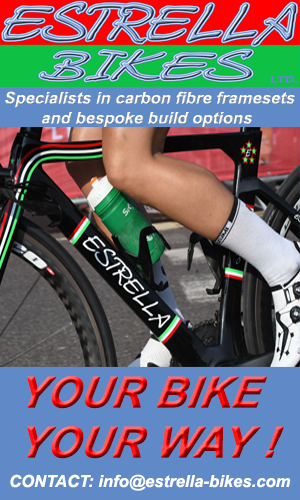 My thanks to Andy for the chat – check out the extensive product collection for Prendas Ciclismo here ….